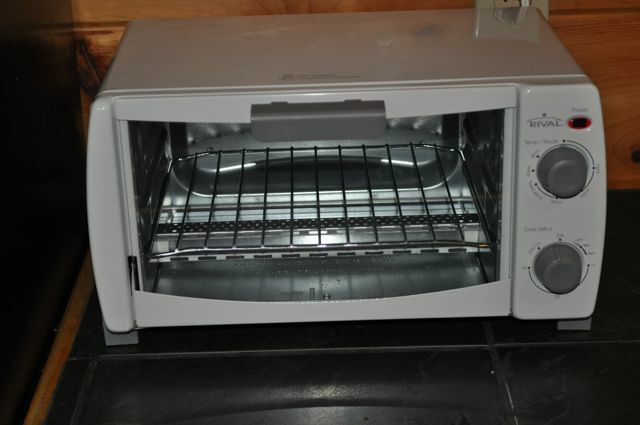 Our old toaster oven (shown below) died recently. 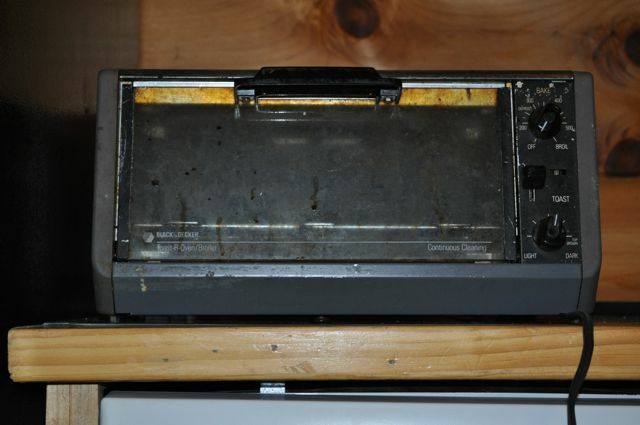 The oven belonged to Dana’s grandmother. It is circa 1980. Here is the replacement. Anyone want to guess whether this one will last 30 years? This entry was posted in Family, Technology. Bookmark the permalink.